At the reception, we will be pleased to welcome you all the days from 9 to 12 am and from 3 to 7 pm. You will find an important source of informations for the organisation of your holidays. Touristic guide, poster, leaflets are at your disposal. 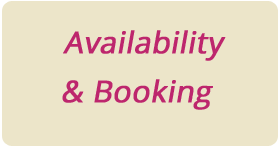 The campsite offers to families who request the sheet rental or fridges. The campsite also offers all free sports equipment (tennis racquet, table tennis racquet, golf clubs), the loan of high chairs and baby's cots. You will also find, freely, library, a computer with a free connection internet, post service or iron and ironing board and hair dryers ! The wifi is not free. However, each customer has 10 min free per day. 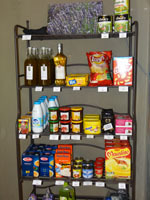 A little grocery store will allow you to find local products, local wines and cool drinks. The campgsite offers you a free freezer for your ice packs. To prepare breakfast with fresh bread, a bread counter will be at your disposal every days at the reception. 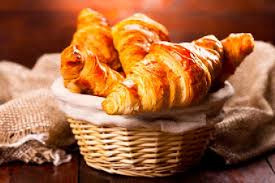 Come to like the Provencal easy living so why not take a coffee / croissant on the terrace facing the morning sun. The restaurant bar is opened from mid june to mid september. from may to september, you will find ice creams and cool drinks at the bar. Near the campsite, the shops at the village Châteauneuf de Gadagne or the differents provençal markets organised in the aera allow yourself to discover a lot of savours.